Fortunately, it's a relatively simple process to connect an iPhone to a wi-fi network. Just be sure to commit this process to memory, because it's something you'll need to do over and over again, unless you set your iPhone to automatically detect and prompt you to connect to wi-fi networks. Verify that the Wi-Fi slider is in the On position. This allows your iPhone to detect and connect to wireless networks. 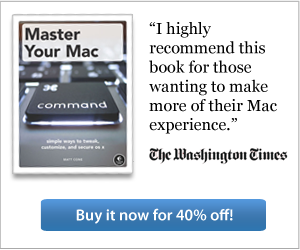 Tap the wireless network you want to join. If the network is not password protected, the iPhone will connect immediately. If the wireless network you selected is protected with a password, you will be prompted to enter a password, as shown below. Enter the password and then click Join to connect to the network. If the wireless network you selected is protected with a captive portal, you will be prompted to enter a password, or a username and password combination. These are increasingly common in hotels, airports, and on college campuses. Congratulations! Your iPhone is now connected to the wi-fi network. 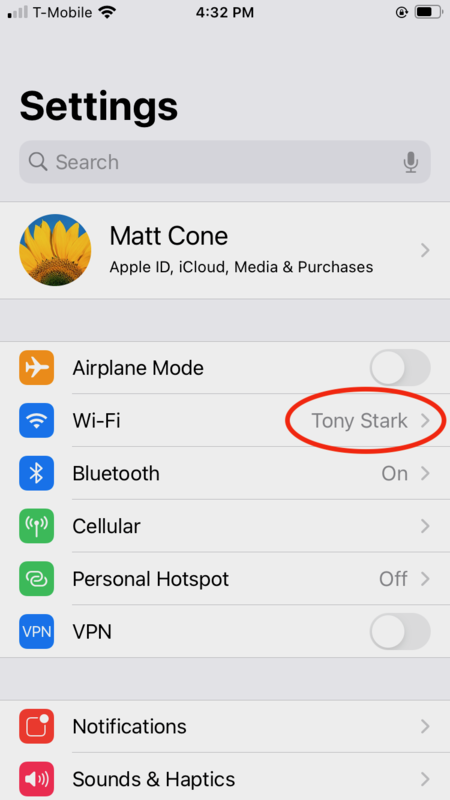 From now on, the iPhone will automatically connect to this network when it is in range. 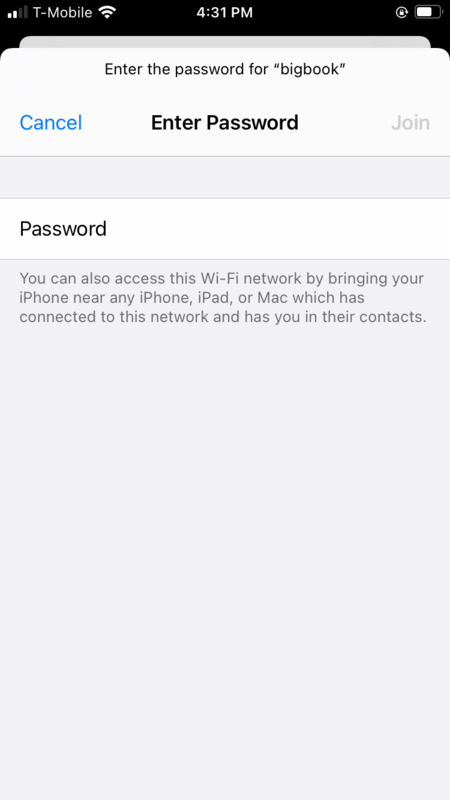 If you accidentally selected the wrong wi-fi network, you can tell your iPhone to forget it. There are several indicators you can use to verify that your iPhone is connected to a wi-fi network. The easiest way to visually check to the status bar in the upper-left corner of the iPhone's screen. The wi-fi symbol is displayed when you are connected to a network, as shown below. 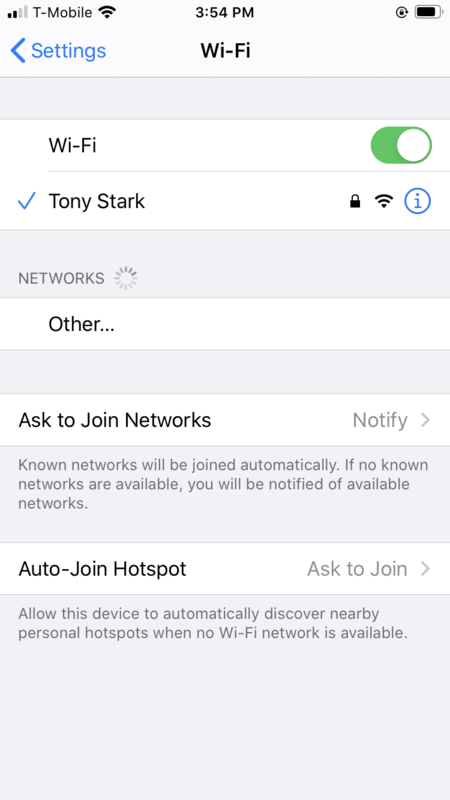 If you're curious about which wi-fi network the iPhone is connected to, open the Wi-Fi settings. The network name is displayed in the sidebar, and a checkmark is also displayed next to the connected network, as shown above.